Smarter Tools has just released another sneak peek of their new business email server Smartermail 16.x! SmarterMail is evolving from an interface perspective by adopting the latest technologies for an improved user experience, moving to a complete API-driven backend and making the web interface more mobile friendly and responsive. Well, that’s not all we have in store as part of the upgrade for our email clients. To go along with enterprise email and group chat, SmarterMail 16 will introduce built-in web conferencing, at no additional cost! This means you’ll be able to immediately start a web conference from within the interface by simply sending an invite to your parties, including those outside of your organization. SmarterMail’s web conferencing will also include the features you’re accustomed to using, such as video chats, group meetings, screen sharing, handing off presentation duties to other attendees and more! 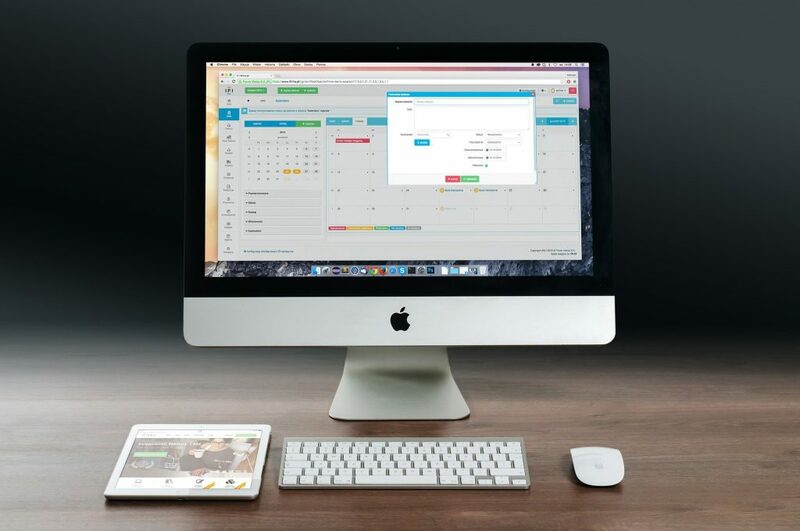 With this addition, you’ll be able to eliminate your use of paid services like GoToMeeting or AnyMeeting and utilize SmarterMail for all of your email hosting needs. In addition to web conferencing functionality, improvements to the included XMPP server means additional features you typically find in expensive group chat clients like HipChat or Slack, such as the ability to preview linked images and videos directly in the web chat interface. SmarterMail 16 will also be more compatible with third-party XMPP clients, like Adium or Pidgin, allowing you to take advantage of built-in features or continue using the products you know and love. Better yet, everything available in the desktop interface will be accessible on mobile, so you can answer chats while away from your desk or take your conferencing on the go. With these changes and more, you’ll have a complete communications platform for all your internal and external business needs. SmarterMail 16 will be friendlier, more interactive and the perfect solution for your professional business email. We can’t wait for you to experience it live! Give us a call today to sign up for the latest version of SmarterMail!